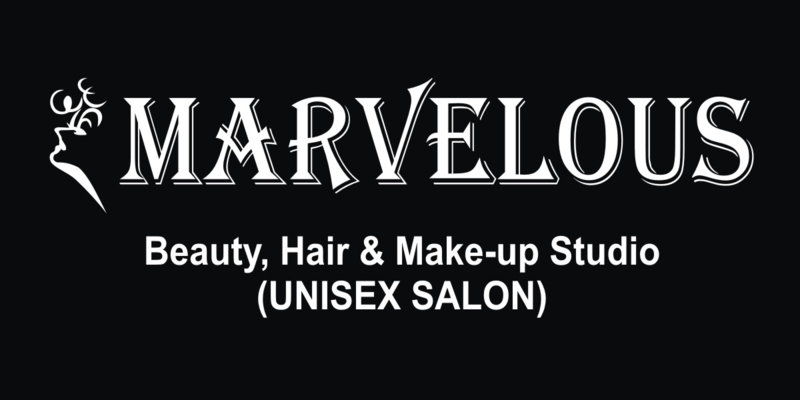 Marvelous Salon is a chain of Unisex Salon that is swanky and classy providing international standard for hair, makeup and beauty treatment in Delhi. Website showed it all branches in contact us page. It was firstly established in Delhi's posh area by Bhawna Pahwa in 1998. The branch set standards that have since become bench mark for many to follow. Max Vision Solution have provided an Website with booking system included.As driving computerized salon promoting authorities we understand the salon and beauty industry back to front. We likewise understand that initial introductions count on the web.We are experts at developing and designing websites for hair salons, spas, and barber shops. Our Mission is to provide our members with everything needed to build their business online.